David Weir: Shortest Villa career ever? Scout takes up Forest Assistant role after less than a week. Well, after much fanfare in the Birmingham press last week, David Weir has promptly quit his new Villa scouting role. The former Scottish defender was reportedly on an informal deal running until the end of the 2017 season. 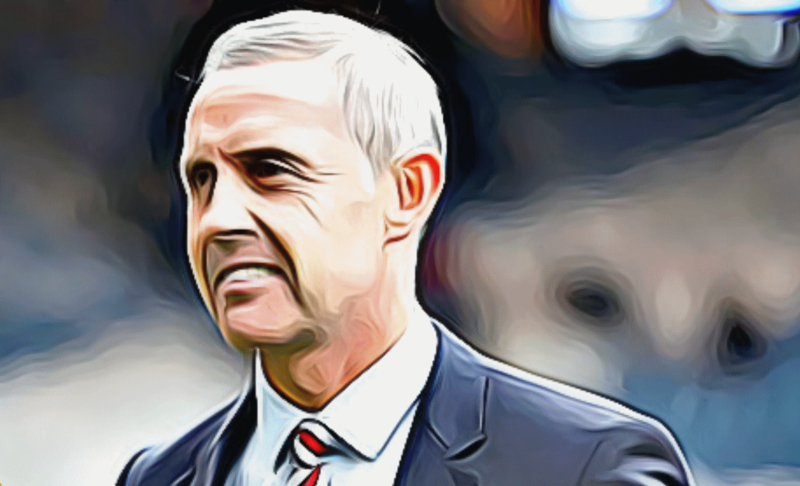 Weir has linked back up with Mark Warburton (whom he worked with at Rangers & Brentford) and takes up the Assistant Manager role at struggling Nottingham Forest. Maybe there is something about former Everton players? Weir had been accepted into the Villa ranks by Technical Director Steve Round & tasked to compliment the clubs renewed efforts to improve a beleaguered scouting network. Round and Weir’s connection dates back to their time at Everton as well. To that degree, Weirs connections domestically within the game will evidently be a loss. Weir has honed a growing reputation in the game following vocal comments regarding Rangers’ failings from 2013 onwards & working behind the scenes to remedy them. It’s been well documented that the scouting structure hasn’t been as thorough as it needs to be and my experience is that the best clubs have the best scouting structures and over a period of time the club need to get that in place. Whilst this scouting arrangement came with the caveat that Weir was open to getting back into management, few would have predicted that such an opportunity would have presented after just a matter of days. 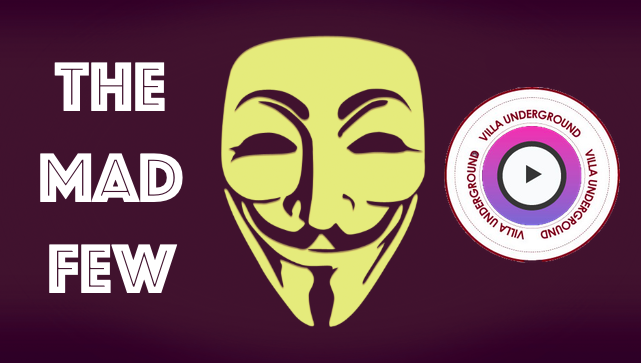 Squad Analysis: Which Villa players to keep in the Championship? 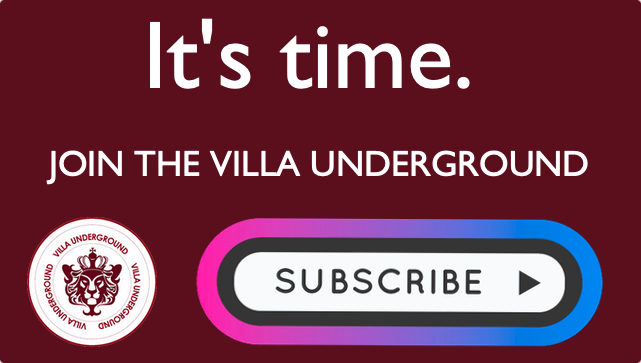 Villa Doomsday Clock: Another sterile defeat justifies concerns & brings widespread criticism. 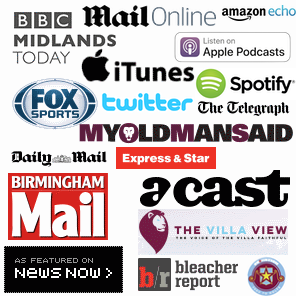 Defensive Frailties: Ciaran Clark dropped by Ireland & Jores Okore commits to Villa.